Vote for South Bay's Best Cosmetic Surgeon! 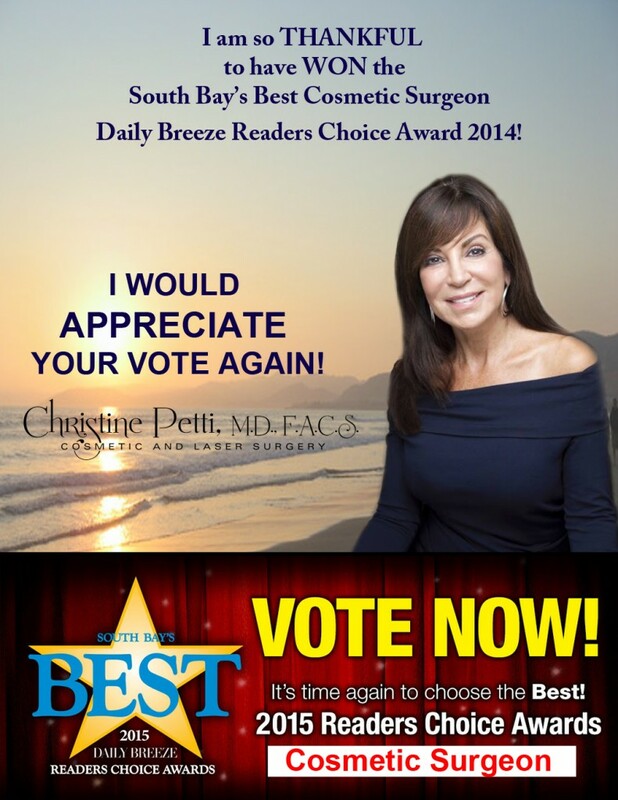 Vote for South Bay’s Best Cosmetic Surgeon! Our sincere appreciation to you! Balloting Ends May 3, 2015! Cast your vote today!